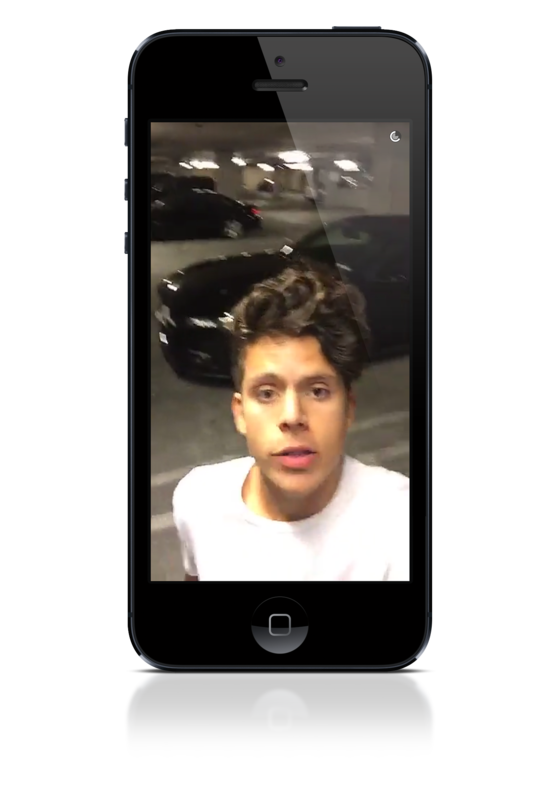 We worked with social influencer Rudy Mancuso a great deal during our Vine push, and he was brilliant. He is a wonderful collaborator with an large (and engaged) following. 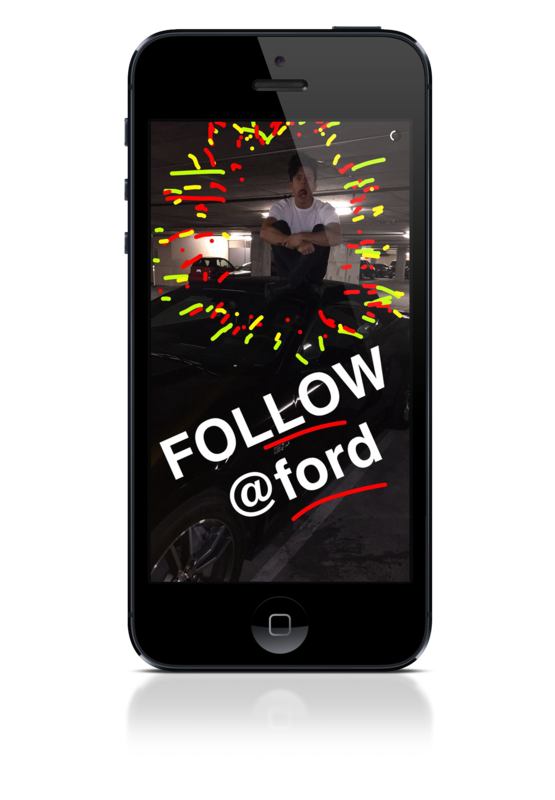 As the social mobile explosion continued into Snapchat and Instagram, so did our collab with Rudy, and his first car, a new Ford Mustang GT Convertible. Rudy needed someone to ride shotgun, so he put out a call to his fans to call #Shotgun in the most creative way possible. They responded en masse. 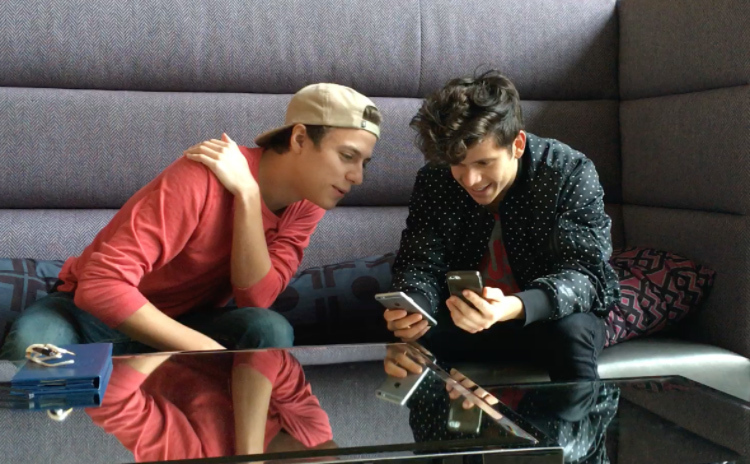 We flew Edward out to LA where he got to collaborate with Rudy on a Vine that got over 100K likes and 5M loops. Edward's mind . 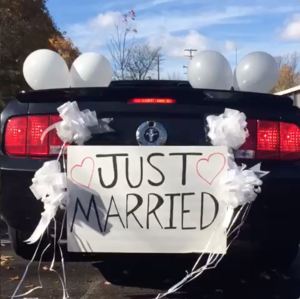 . . blown. Rudy thanked us on Insta.